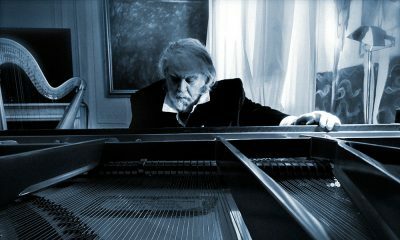 His latest work to be linked to themes of science, history and exploration, it features 11 new tracks and revisits his most famous film themes. 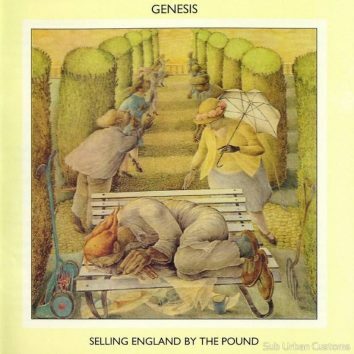 Expectations for 'Selling England By The Pound' were high in the UK, and it didn’t disappoint, with a No. 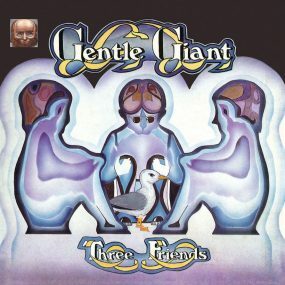 3 debut. 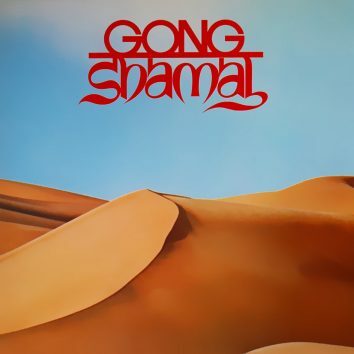 Gong’s ‘Shamal’ was a transitional LP, bridging between the stewardships of visionary Australian Daevid Allen and the prodigiously talented Pierre Moerlen. 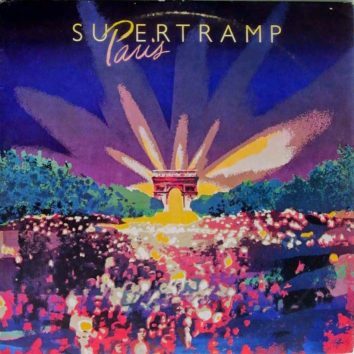 The November 1979 show in Paris took place in front of 8,000 admiring Supertramp fans and was turned into a live album. 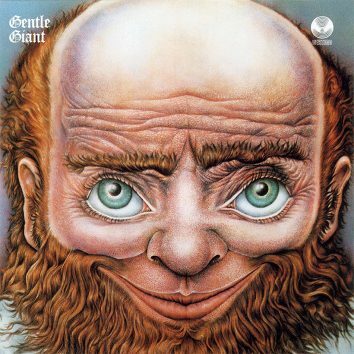 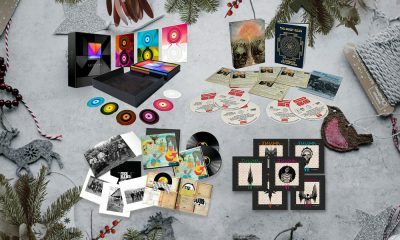 The Gentle Giant debut album established the group as one of the most distinctive and forward-thinking of the new wave of prog rock bands to emerge in 1970. 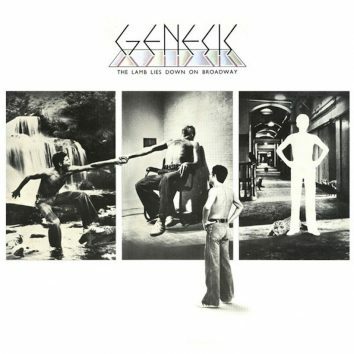 1974's 'The Lamb Lies Down On Broadway,' seen by many Genesis fans as their finest hour, played a huge part in making the group the progressive rock legends they became. 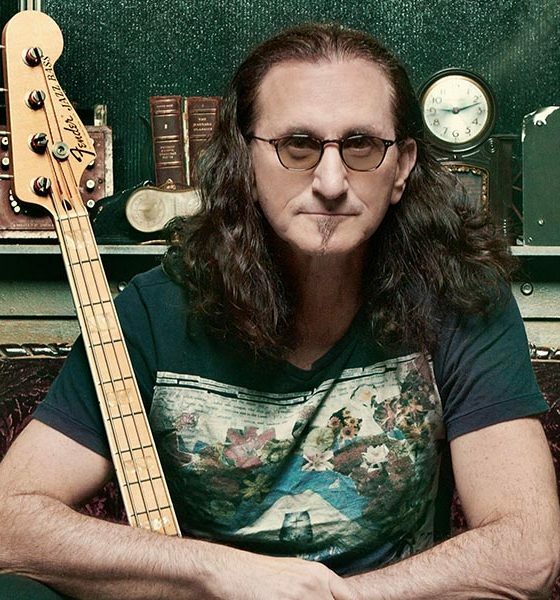 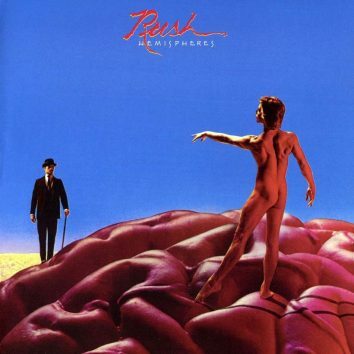 Capturing where Rush’s heads were at in 1978, ‘Hemispheres’ marks a pivotal point in the history of the groundbreaking Canadian trio. 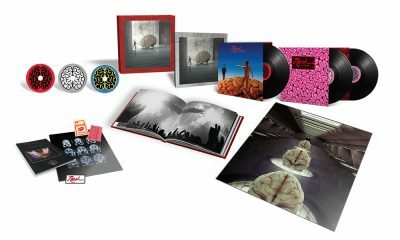 The band's classic sixth album from 1978 reappears in multiple formats with countless extras. 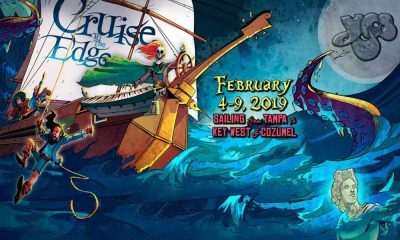 Seven final names are added to the bill for the February 2019 excursion. 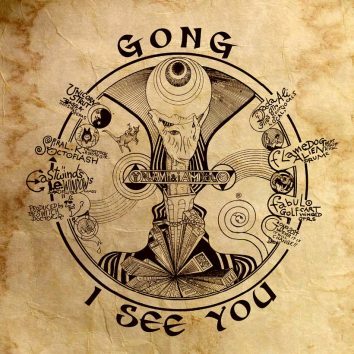 The final work of Daevid Allen’s life, Gong’s ‘I See You’ found him writing some of the best material of his career, while Gong updated their classic sound. 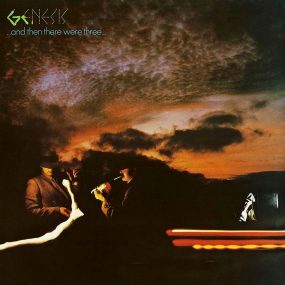 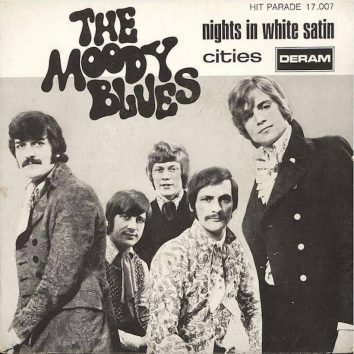 It was no instant success, but gradually, the group's new marriage of pop and orchestral ingredients began to turn heads. 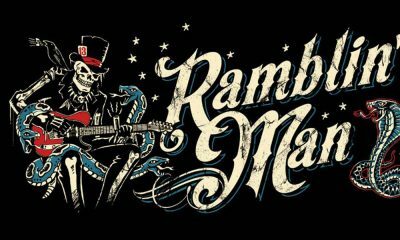 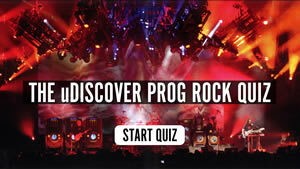 They will be joined on the Prog In The Park stage by Polish outfit Riverside and Pain Of Salvation, with further artists to be announced. 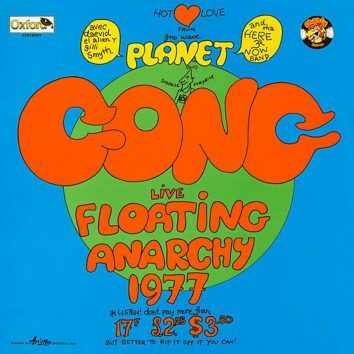 Planet Gong’s ‘Live Floating Anarchy 1977’ saw the anarchic Daevid Allen and his band of psychonauts sell hippie idealism to punk rockers. 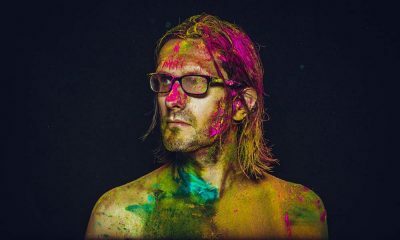 With his original band, Porcupine Tree, Steven Wilson nearly single-handedly sparked a prog revival and it continues with his concert film ‘Home Invasion’.